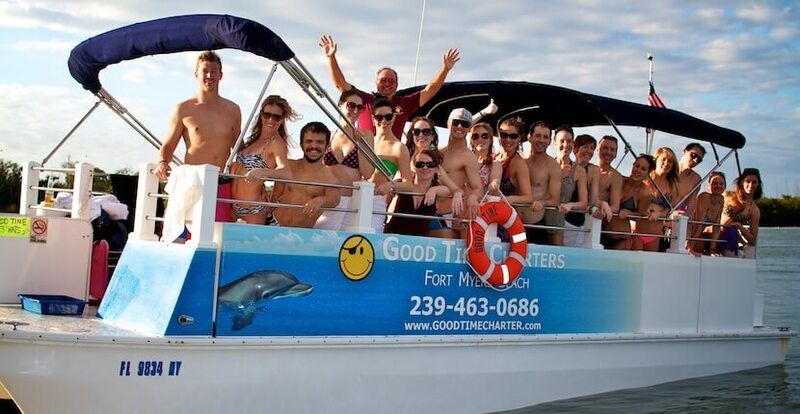 Good Time Charters provides a wide variety of fishing charters, shelling, and wildlife eco-tours in Fort Myers Beach, Florida. 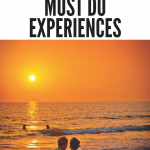 Encounter and learn about native marine wildlife on a fun, relaxing, and educational dolphin, shelling, or sunset cruise that’s enjoyable for all ages. Each relaxing, wildlife eco-tour is led by an experienced and knowledgeable marine biologist. Read Good Time Charters featured blog article here! 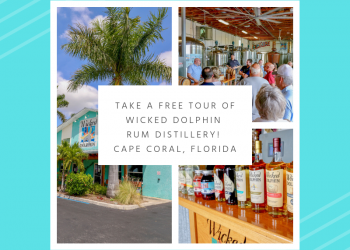 Kids and adults will love the opportunity to see and learn about dolphins, manatees, birds, and other Florida wildlife on a 90-minute afternoon or sunset dolphin cruise. Explore Estero Bay and Fort Myers Beach surrounding waterways with a Certified Florida Master Naturalist guide aboard a 38-foot, 40-passenger catamaran. The boat is stable, handicap accessible, offers covered shade, and a small restroom. You are welcome to bring a small cooler with snacks and drinks. 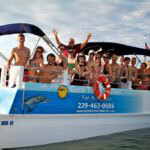 Good Time Charters offers dolphin wildlife cruises daily. 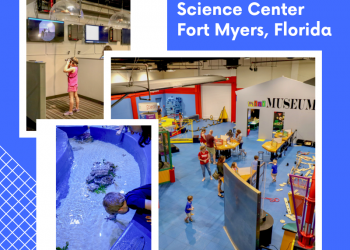 Observe and learn about Fort Myers resident dolphin population and spend one hour on a barrier island only accessible by boat with an opportunity to swim and explore the shoreline in search of shells and other sealife. 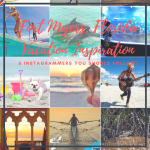 Each cruise is aboard a 38-foot, 40-passenger catamaran led by a Marine Biologist or Certified Florida Master Naturalist guide. The boat is stable, handicap accessible, offers covered shade, and a small restroom. You are welcome to bring a small cooler with snacks and drinks. Shelling cruises are offered daily. Explore the mangroves and shallow tranquil waters of Estero Bay on a kayak tour with a certified Naturalist. 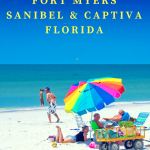 Watch for birds, manatees, dolphins, and other marine life. Good Time Charters kayak tours are suitable for adults and kids over 10 years of age regardless of experience–even beginners are welcome. Good Time Charters eco-tours are given on stable double and single kayaks with back rests. Tours can accommodate up to 10. Fishing enthusiasts will want to head out with Captain Mike to reel in some fresh Florida snapper, redfish, and trout on a half or full-day fishing charter. Good Time Charters 30-ft custom built fishing Catamaran can accommodate up to 6 passengers. All of Good Time Charters fishing charters are family-friendly and include bait, tackle, fishing license, and fish cleaning. You are welcome to bring a small cooler with snacks and drinks–sunscreen is a must. The boat is stable, handicap accessible, offers covered shade, and a small restroom. 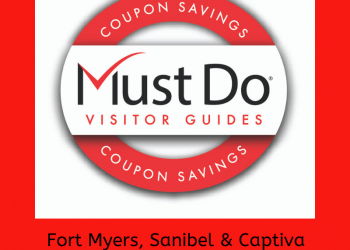 Voted “Best Fishing Charter in Fort Myers” since 2011. Reservations are required for all fishing charters. Custom private charters are also available. 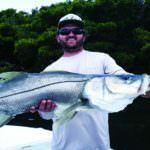 All of Good Time Charters boat tours, cruises, and fishing charters depart from Snook Bight Marina in Fort Myers Beach. Reservations are recommended for all tours and cruises.